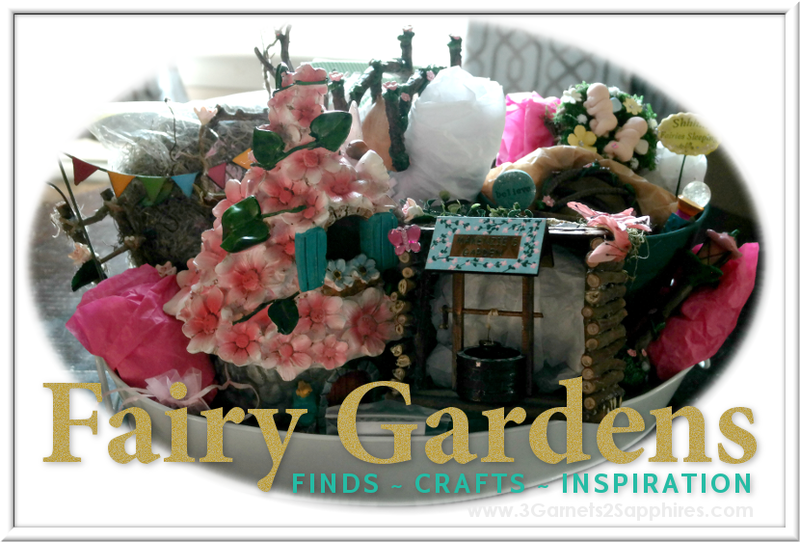 Thank you to Oriental Trading Company for providing the glitter sand and additional craft supplies for our Easter craft tutorial. All opinions expressed are my own. If you've dyed and decorated hard-boiled eggs before, then you might be familiar with the slight feeling of sadness when it's time to discard your beautiful works of art. On the same note, you might wish that you could display your beautifully decorated eggs all throughout the Easter season instead of hiding them in the fridge. Having felt this way many times year after year, I decided to decorate some eggs that can be left out to be enjoyed during this year's Easter holiday and can be used again for years to come. Step 1. 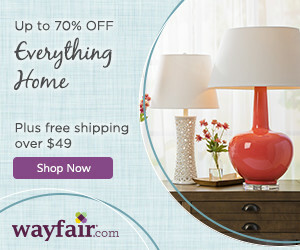 Be sure your plastic eggs are free of dust and hair (they tend to hold a lot of static). Step 2. 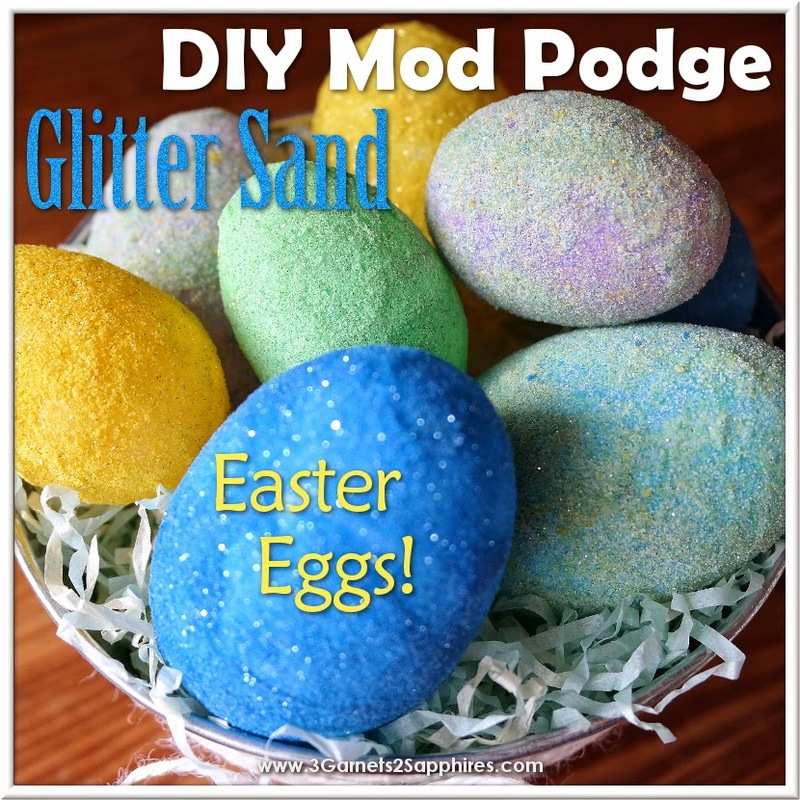 Apply Mod Podge all around the edge of an opened egg. Then close the egg tightly and hold in place for a minute or two until the glue sets. Step 3. 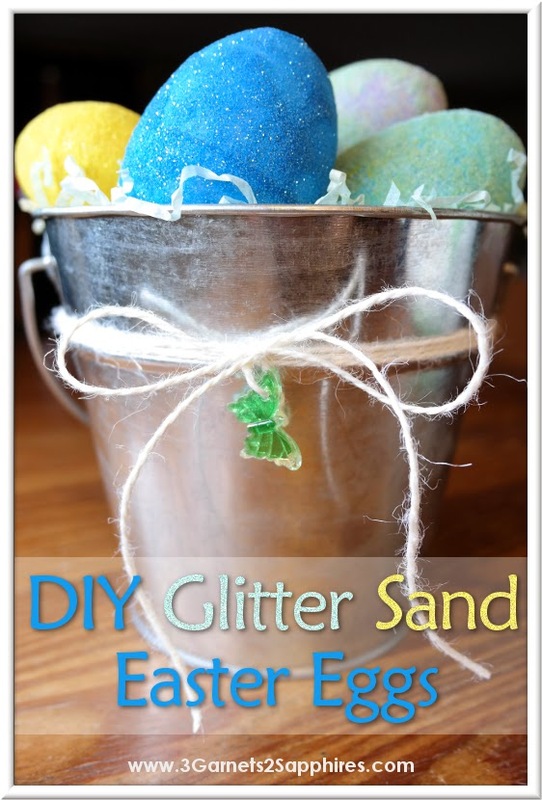 Pour one color of glitter sand into a clean empty tray or bowl. 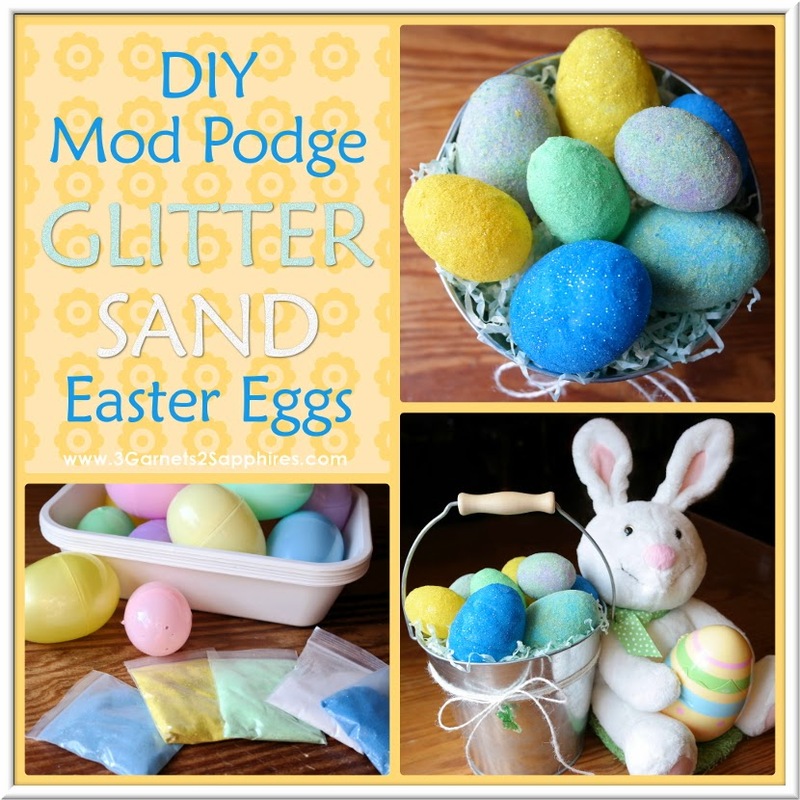 Tip #1: For a uniform effect, use sand that is similar in color to the plastic egg you wish to coat. Step 4. 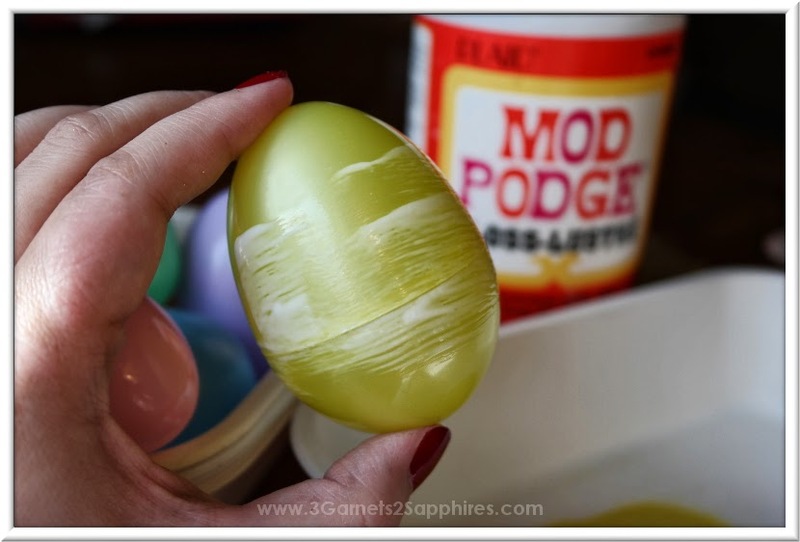 Holding your egg with the tips of your thumb and index finger, apply Mod Podge to the entire exterior of the egg. Tip #2: Cover as much of the egg's surface as you can, then place the egg on its side into the tray containing the sand. Carefully apply Mod Podge to the two spots where your fingers were holding the egg. Step 5. 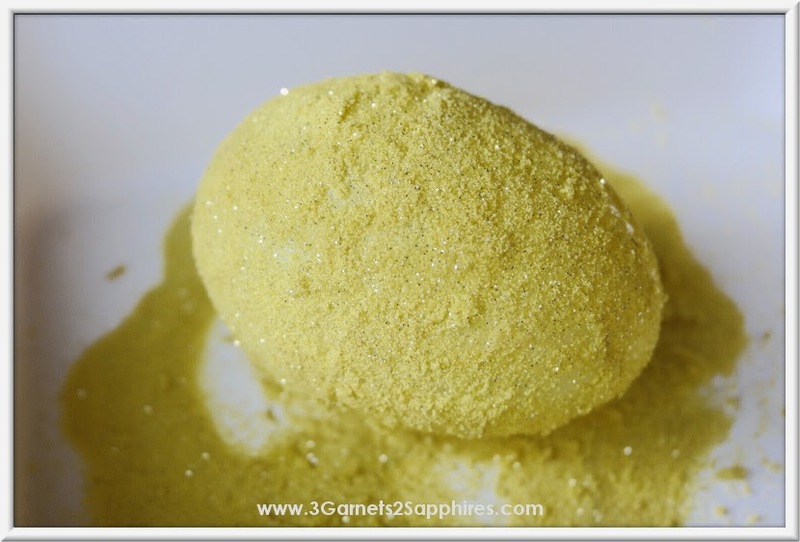 Using your finger tips, gently roll and turn the egg until it is completely coated in the sand. Then place it on wax paper to dry. 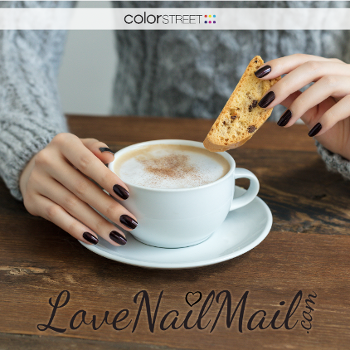 Tip #3: Your finger tips will get coated in glue and sand, but that's a good thing. Once your fingers are coated in sand, you will be able to hand the egg without taking sand off the surface of the egg while the glue is still wet. Step 6. 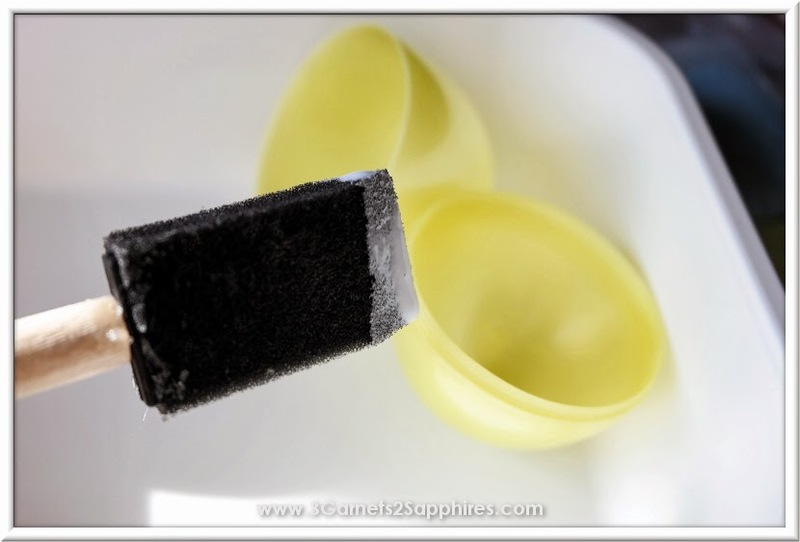 Once the glue has dried, gently brush any excess sand off the egg. Once you have enough eggs, you can display them however you like. I used a large silver tin pail decorated simply with ivory jute cord and a glass butterfly pendant. 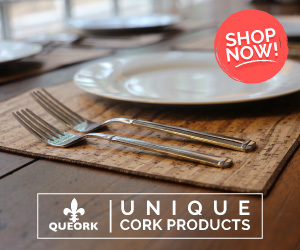 They would also be perfect to display in your favorite basket, on a mantle, or as part of a tablescape. 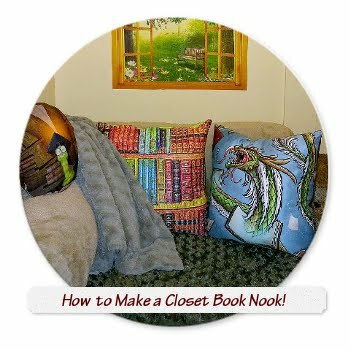 You could even use them in an Easter egg hunt or as party favors. I should also mention that I experimented with mixing the remainder of the blue, yellow, and light green sand together with white sand. 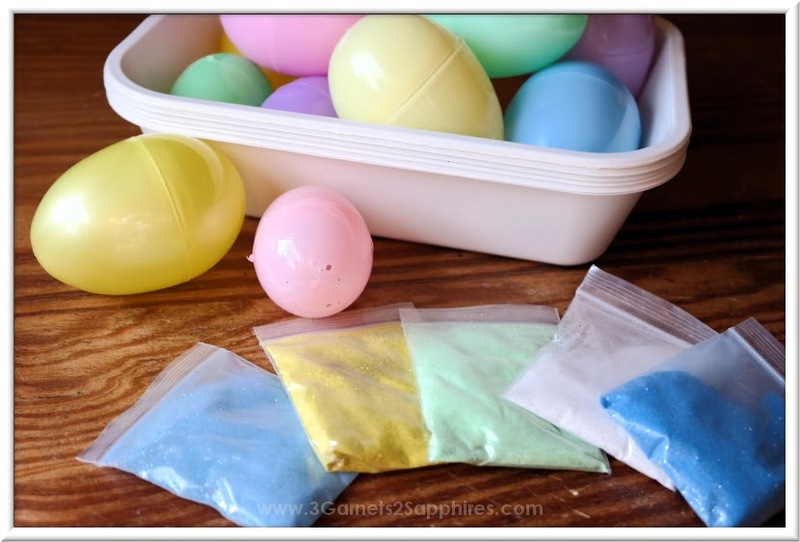 I used the mixture to coat a variety of different colored eggs. The results varied depending on the color of the bare egg. I was happier with the results using the lightest colored eggs. If you experiment with this, be sure to let me know what you think!